“The main body of my current work is concerned with the manipulation of the specific elements that primarily dictate function. The forms used throughout all areas of my current work are both historically & culturally significant, and are intended to be recognizable as such. 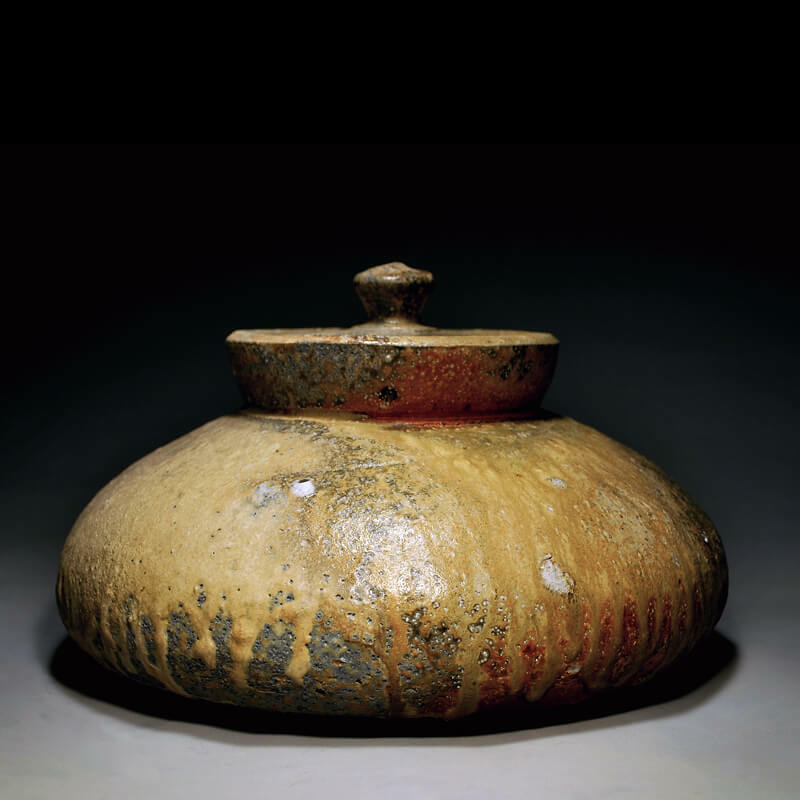 By altering the scale, proportion, surface considerations and the spaces the works inhabit, the resulting ceramic pieces are seen in constructed or fabricated context, and provide the viewer with a new reading on the object’s tradition.